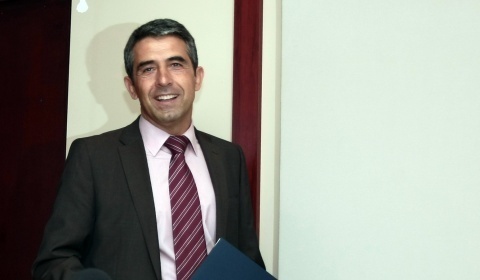 Rosen Plevneliev, Regional Development Minister in the Borisov Cabinet, has been nominated by the ruling party GERB to run for President in the October 23, 2011, elections. On September 4, Rosen Plevneliev was nominated as the candidate for President of the Republic of Bulgaria of the ruling center-right party GERB to run with his running mate in the October 23, 2011, presidential elections. Rosen Plevneliev has never run for an elected office before.